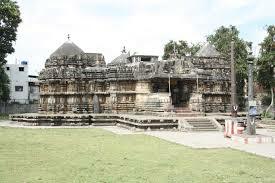 Anegudde is a small hamlet located in Udupi district, Karnataka. 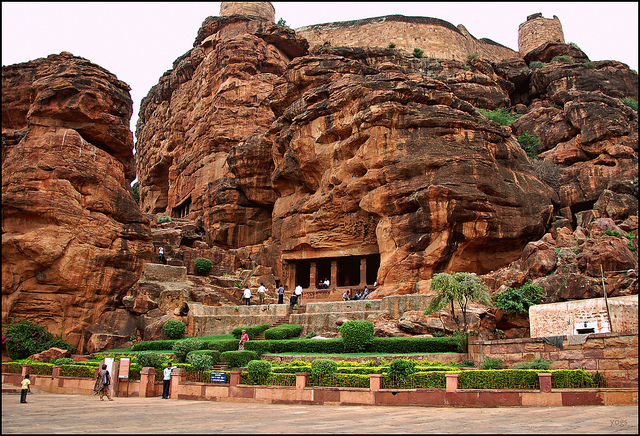 Anegudde means “elephant hill “in the Kannada language. 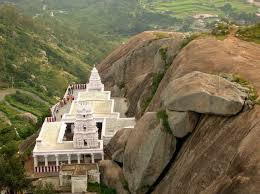 The place is famous for the temple of deity Lord Vinayaka on the hill top. The village also has another name called Kumbhasi. “Kumbhasi”, another name for the place came from a legendary tale of a mythological demon character called Kumbhasura. 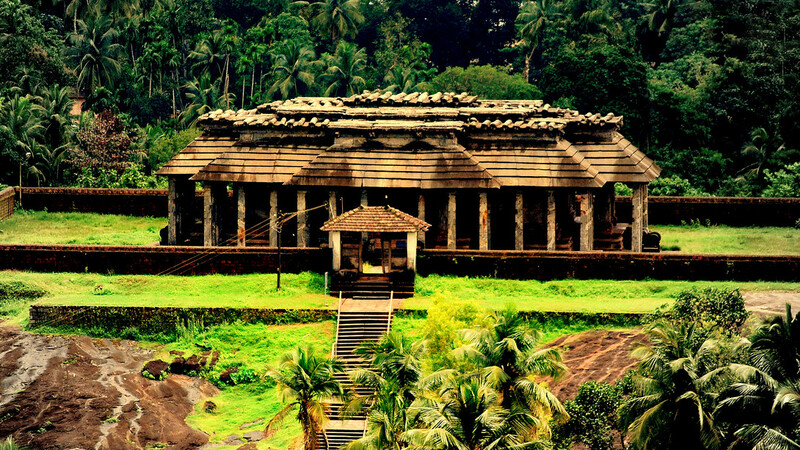 According to the folklore tales, the demon Kumbhasura was killed by one of the Pandavas, Bheem at this village. 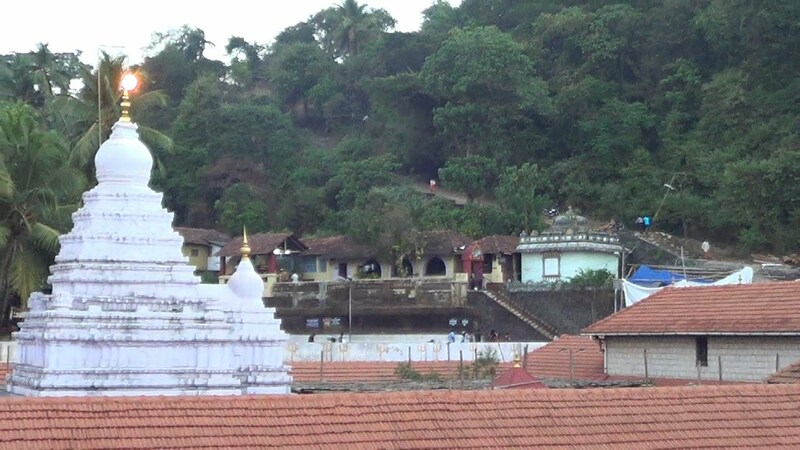 Anegudde is also known as Mukthi-Sthala (place of salvation). 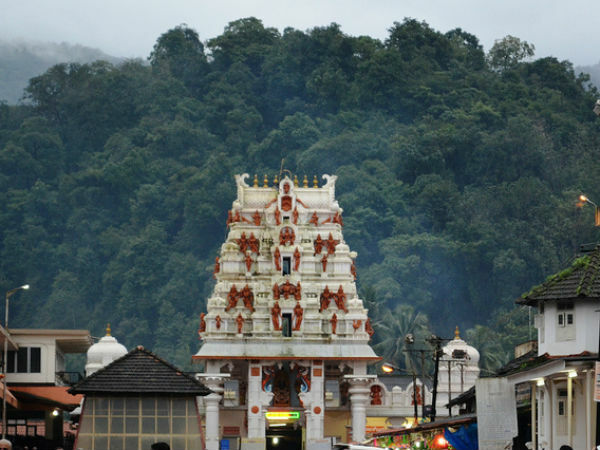 The place contains the benefaction of Lord Vinayaka. 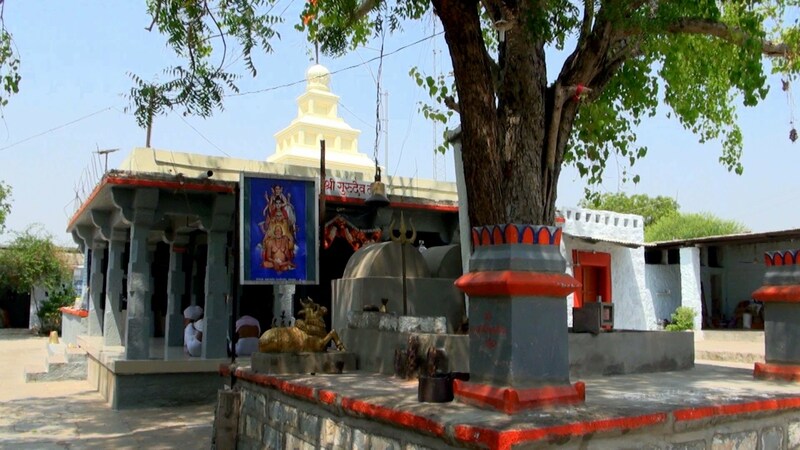 The place is famous for Ganesha devotees. 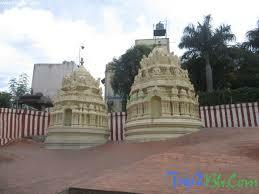 Ganesh Chaturthi is a famous festival celebrated here. 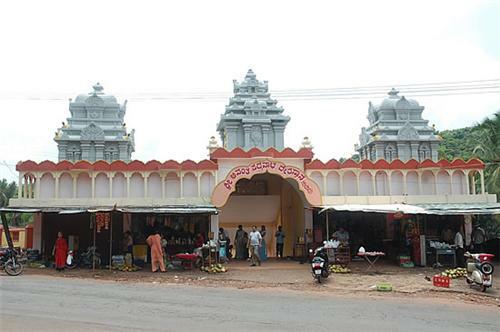 The temple festival is attractive and thousands of devotees come to worship here. 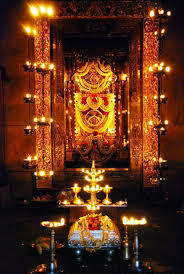 The Rathotsav, that is happening in the lunar month of Margashirsha, in December, is a spectacular watch. A grand sacrament is distributed to the devotees as lunch in the temple during the celebration. 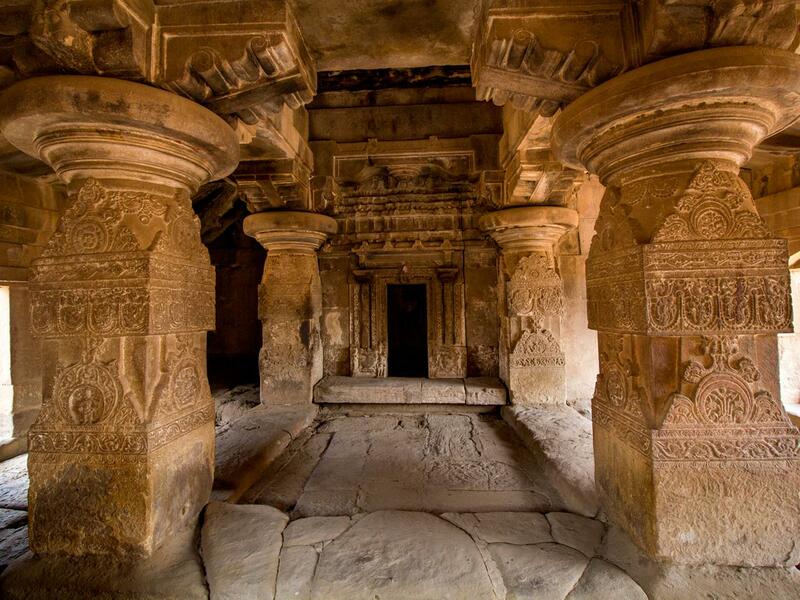 Anegudde’s famous Siddhi Vinayaka temple has a history dated back to centuries. 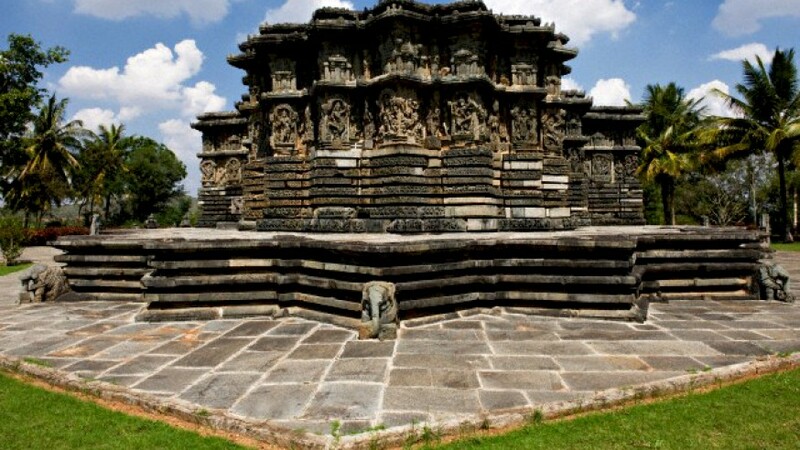 The village is known for the demon Khumbasura who was murdered here. The story goes like this, as per the mythological references. Sage Agastya was performing a ritual for the wellbeing of the people. The demon Khumbasura was trying to the stop the yagna, when Bheem, one among the Pandavas killed the demon. 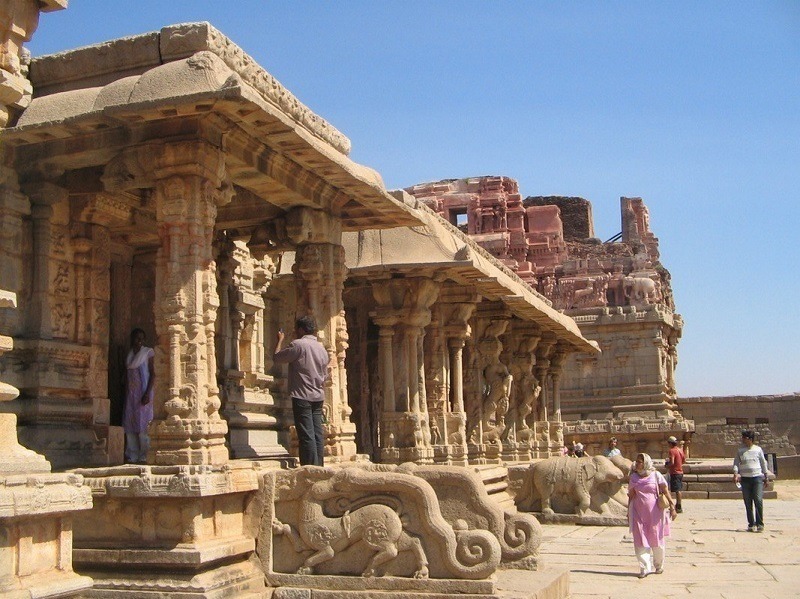 Bheem killed Khumbasura with a powerful sword that was given by Lord Vinayaka. 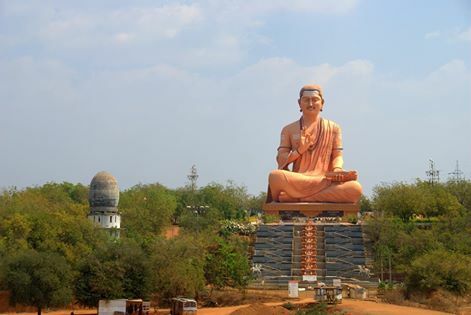 After the successful completion of the ritual, the people of the place became prosperous. Later, people began to worship Lord Vinayaka. 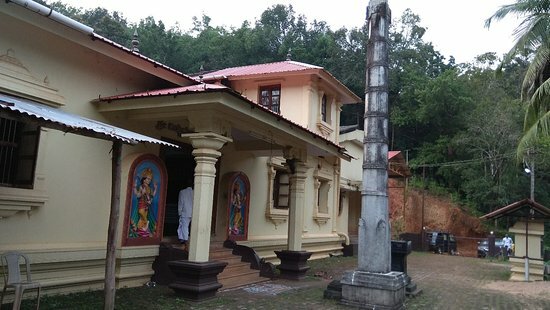 In Anegudde, the Lord Ganesha is in the standing position with four hands in the Sanctorum. The two hands held up, known as the “Varad Hasta” (offering divine boons). The other two hands are pointing downwards, which means salvation. 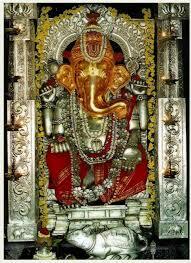 The Idol of Ganesha has a silver armor that gives a magnanimous look. 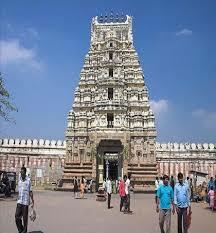 The temple has many scriptures that are related to the ancient Puranas. 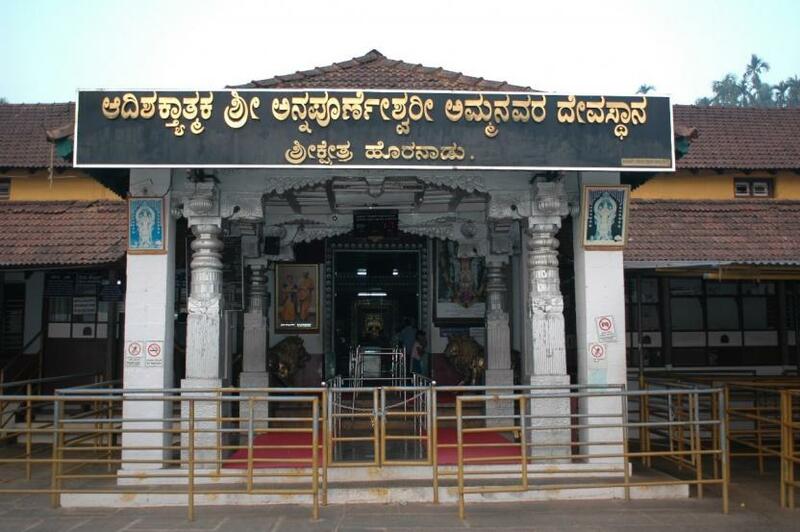 Annegudde is in Udupi district and is 9 kms from Kundapur and 30 km from Udupi. 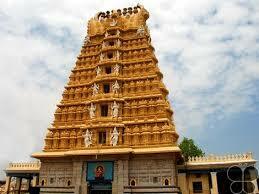 The nearest place is Mangalore which is 96 kms away from Anegudde. 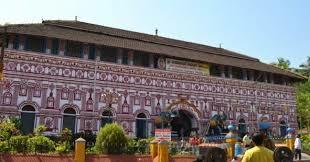 The railway station at Kundapur is the nearest. Many trains are available to travel to the nearby stations. 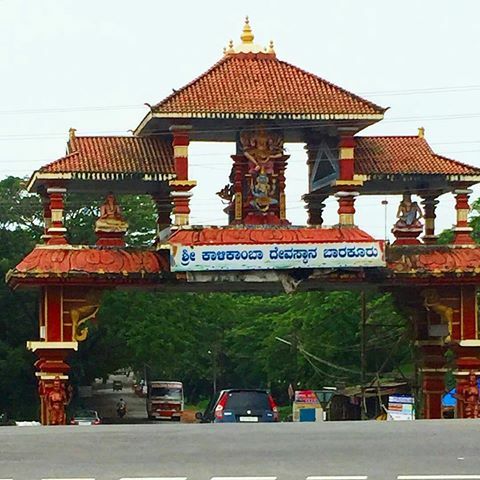 Regular bus services are available from Kundapur to Khumbasi. 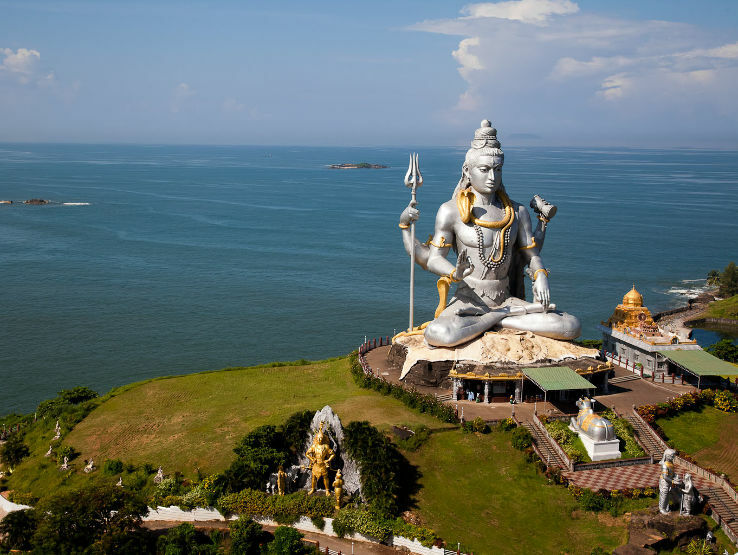 People can even board a bus from Mangalore to Udupi to reach Kumbhasi. 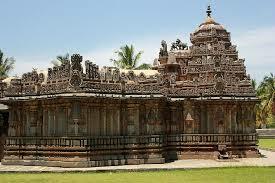 Mangalore International Airport is the nearest Airport available.